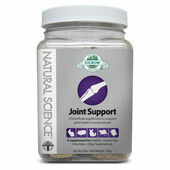 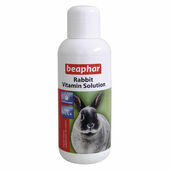 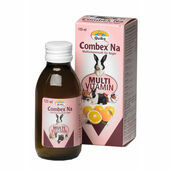 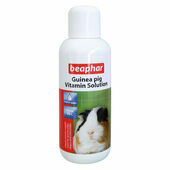 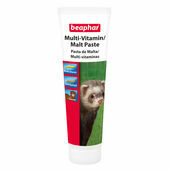 Give your small animals all of the nutrients they need with our range of health supplements. 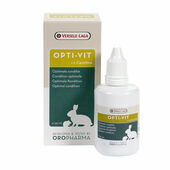 All pets can suffer from minor ailments and complaints, most of which can be treated at home. 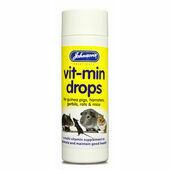 Our range of health products and nutritional supplements includes licks, blocks and sprays which can be used to treat minor health issues and to boost your pet’s nutrition. 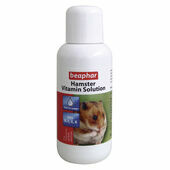 Please browse the products below to find a number of products suitable for all small pets including hamsters, rats, gerbils and guinea pigs.